14 Blokes Who Blog About Early Childhood – make that 27! Males who work in the early childhood field are rare. I mean, really rare. Under 2% of the workforce seems to be the generally accepted figure. And males who blog about ECE and/or childhood seem to be even rarer. When I started researching this post I knew of just 7. Thanks to Donna and Sherry at Irresistible Ideas for Play Based Learning and Greg at Males in Early Childhood I now know of 14. Make that 29 blogs by 27 authors! The standard is astonishingly high. 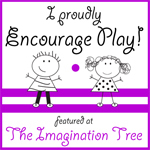 They range from classroom blogs to blogs about the nature of play & childhood to the politics of early childhood education to parenting and points in between. There’s something to be learned from all of them. This was originally going to be a really long post describing each blog, with links to favourite posts, & photos, bios, yada, yada. All my blog posts seem to end up as major essays and this was no exception. Time to fight back! So here in random order are the 14 29 blogs (no, really random, I used this random list generator, at least for the first 14 – the rest are in the order I became aware of them). Just go and read them, OK? You can also find Greg on Facebook at his Males in Early Childhood Education Page. You can also find Alistair on Facebook on his ABC Does Ltd Page. You can also find Tim on Facebook on his Rethinking Childhood Page. You can also find Scott on Facebook at his Brick by Brick Page. 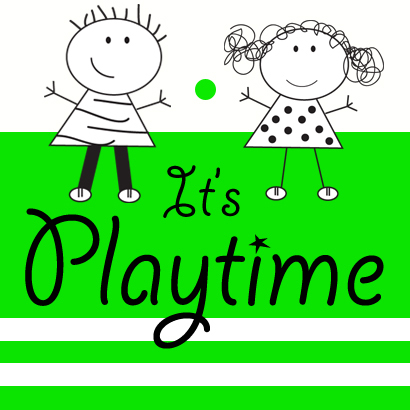 You can also find Marc on Facebook at his Marc Armitage at Play Page. Identity crisis? No, I’m a male nursery teacher! You can also find Mr Shrek on Facebook at his Mr Shrek Page. You can also find Tom Bedard on Facebook at his Sand and Water Tables Page. This is an anonymous blog. Enrique does a monthly blog post at PreK & K Sharing but does not currently have a regular blog of his own. 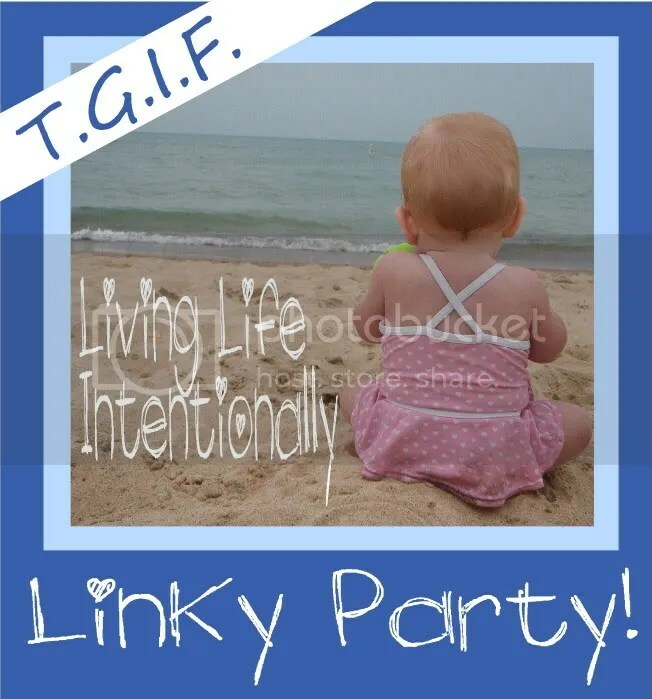 You can also find Enrique on Facebook on his Living Like a Child Group. Not so much a blog as a website, but there are some great articles and information from Adam Buckingham, a man who does exactly what the website title says: turn trash into treasure in amazingly creative ways for early childhood settings. I don’t know if Adam is on Facebook. You can also find David Wright on Twitter @ Mr_Paintpots. I don’t think he’s on Facebook. You can also find Tony on Facebook on his Tony Kee- Childcaresurfboatcrossfitdad Page. If you know of more blogs about early childhood by males pop the link in a comment and I will add them to this post. Thanks! Like this post? Make sure you check out the rest of my web site! Music – outdoors is where it’s at! If you want to do a great play-based music program in early childhood settings, providing a music-rich environment is 90% of the battle. But sometimes that can be difficult to achieve in a classroom – music play can be loud! Sometimes too loud! 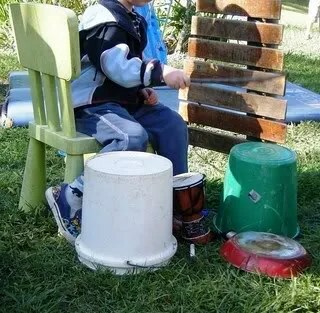 Which is why your outdoor area is the best place for your music program – and why I’ve written a blog post for PreK + K Sharing with tips and tricks for taking the music outside. From which of your “real” instruments work best & how to set them up, to building music stations and encouraging music to movement, it’s extensively illustrated and has a hands-on practical focus. 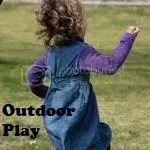 Outside is the place for music play! Check it out now at PreK + K Sharing, the cooperative early childhood blog. To say I’m excited would be an understatement. 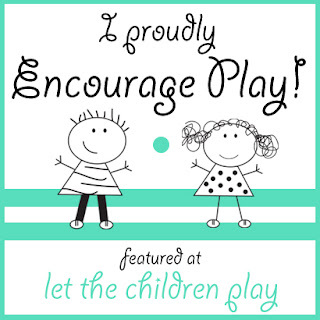 I’ve been selected to write a regular post for the prestigious PreK + K Sharing cooperative ECE blog! I will be blogging alongside some of the greats of the ECE blogosphere, bloggers from all over the world, with thousands of influential posts to their credit. I’m honoured – and very slightly puzzled. Considering that my total blogging experience consists of just two posts here at Child’s Play Music that’s an amazing leap of faith on the part of Debbie Clements, PreK + K’s founder & organiser, and an ECE blogging luminary in her own right. I’d like to think that it’s the sheer quality of my writing – the profundity and erudition of my prose – the enormous depth of my knowledge – and the sparkling originality of my ideas that made Debbie realise that I was the perfect writer for PreK & K. However, I suspect that it was one word that made Debbie certain that I should get the nod. In the face of that sort of enthusiasm, what can you do? I buckled down and wrote the damn thing. And I think it’s pretty good. It’s an article about why your outdoor area is the perfect place for your music program. Get music out of the classroom and outside in the dirt where it belongs! OK, that may seem a fairly strange statement: surely music is a genteel pastime, best suited to the salon, the studio and the concert hall. Isn’t it? Nope. But you will have to read the post to find out why. It will be published January 25th, 5.00am EST (that’s US Eastern Standard Time). PreK + K Sharing. You read it here first. The Secret of my Success - Bart Hopkin! Identity crisis? No, I'm a male nursery teacher. © Alec Duncan and Child's Play Music, 2011-2012. 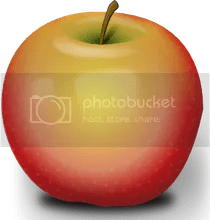 Unauthorised use and/or duplication of this material without express and written permission from this blog’s author and/or owner is strictly prohibited. 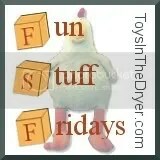 Excerpts and links may be used, provided that full and clear credit is given to Alec Duncan and Child's Play Music with appropriate and specific direction to the original content. This work by Alec Duncan & Child's Play Music is licensed under a Creative Commons Attribution-NonCommercial-ShareAlike 3.0 Unported License. Yes, you may copy short text excerpts and up to two (2) original images from my blog posts, SO LONG AS YOU CREDIT ME & PROVIDE A LINK BACK TO MY ORIGINAL POST. PLEASE! DON'T COPY A WHOLE POST. If you do that Google will HATE ME, and will also HATE YOUR SITE. Believe me, you don't want that to happen. Images that are credited to another site are NOT my images. I've received permission from the copyright owners to use them, but please don't copy them without getting permission from the owners yourself. I know I can't stop you from doing it anyway, but it's just good manners.